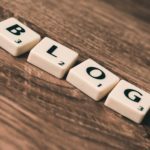 When I started my career in supply chain and procurement as a buyer, one of the first tasks given to me was three-way matching – and it was tedious and painful. On the top of that, I used to chase people to process non-PO based invoices, get approvals from senior managers and deal with inquiries from suppliers regarding when they will get paid (and the threats which come with it). Despite my super enthusiasm towards procurement as profession, I didn’t like this part of the job, as I felt it was a waste of time. I am sure most of you will relate to that in some shape or form. 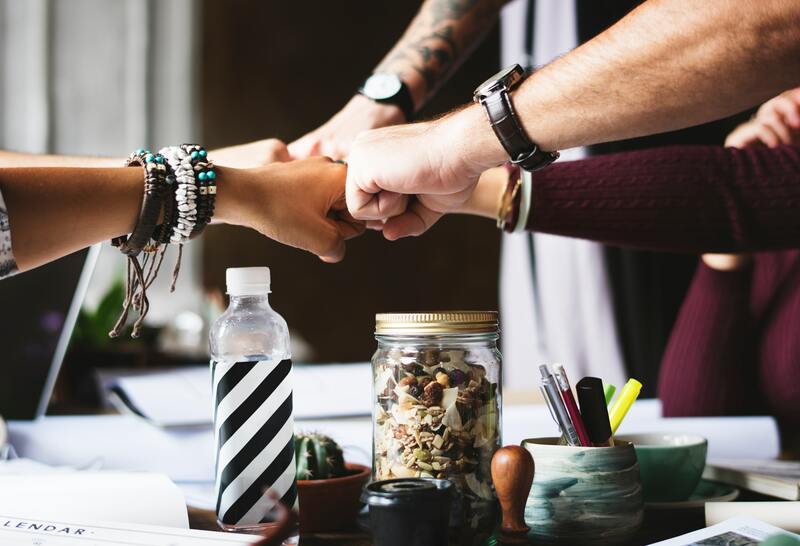 Despite the frustrations around this topic, we all agree procure-to-pay (P2P) is a critical process for any organisation; it needs to be managed, and managed well. Because it is opportunity and cause of major concern. Recently I have come across survey research from Tungsten Network regarding how much inefficiencies are costing organisations in terms of procure-to-pay (P2P). 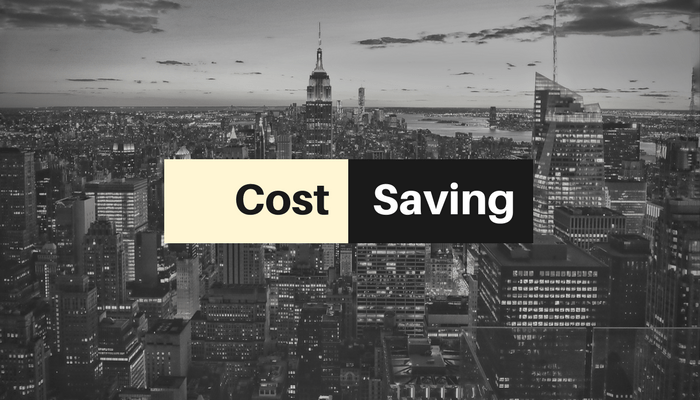 The study suggests that, on a yearly basis, the actual average cost per business in dealing with procure-to-pay (P2P) issues is remarkably high. In the US, the costs exceed $170,000 per year, while in the UK the num­ber is over £88,000 – expenses which are essentially wasted. Therefore, this seriously challenges the current state of procure-to-pay (P2P) process in originations and presents a significant opportunity. Imagine if we save this much money, what we could do? We can fund an engineer or top-notch buyer to do value-added things! In reality, the procure-to-pay (P2P) activities are meant to be process saving, and it is potentially very difficult to bank these savings, as they are mainly efficiency savings made up of people’s time. Therefore, the real action item here is to identify which elements of procure-to-pay (P2P) process would benefit you most if improved. Then, embark on an improvement process using the key enablers that we have identified. Furthermore, the research from Tungsten Network also suggests friction in the procure-to-pay (P2P) process is a common prob­lem for businesses around the world, although the causes of friction do vary somewhat by region. For example, many large businesses in Europe source vendors from multiple countries, a scenario that creates additional regulatory and tax complexities. 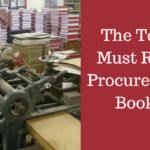 Do we know which procure-to-pay (P2P) process elements we should try to improve? What are the typical cost & time inefficiencies or wastes we face before we try to improve? Who is the owner of a procure-to-pay (P2P) process? 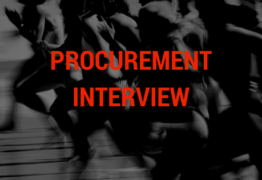 Whilst the answers of these question might differ to a certain extent depending on the size of the organisation, in my experience, there are six common procure-to-pay (P2P) issues that are crippling the procurement resources. It goes without saying that rattling through paper invoices to clear them is cumbersome. I find it daunting when my direct reports put a pile in front of me to sign for approval. I certainly don’t have time to clear all the exceptions. What is more annoying is when auditors come in and ask me loads of questions regarding those invoices! For me, it is a no-brainer to use automated and smooth procure to procure-to-pay (P2P) solutions. Since I have learned the benefits of three-way matching early on my life, I didn’t understand why we would even have non-PO invoices from supplier. But in reality, we do. And these are the ones which go on problem invoices that cannot be matched to PO (as it does not exist), as well as invoice holds. Therefore, non-PO invoices still require substantial manual effort without a proper solution. I can sympathize and understand why non-PO invoices drive Accounts Payable (AP) folks crazy. But I argue that AP professionals are no longer just data-entry professionals who process payments. Now, they are expected to be analytical problem solvers who can perform root-cause analysis and improve operations by eliminating issues before they exist, or come up with the process to resolve them. 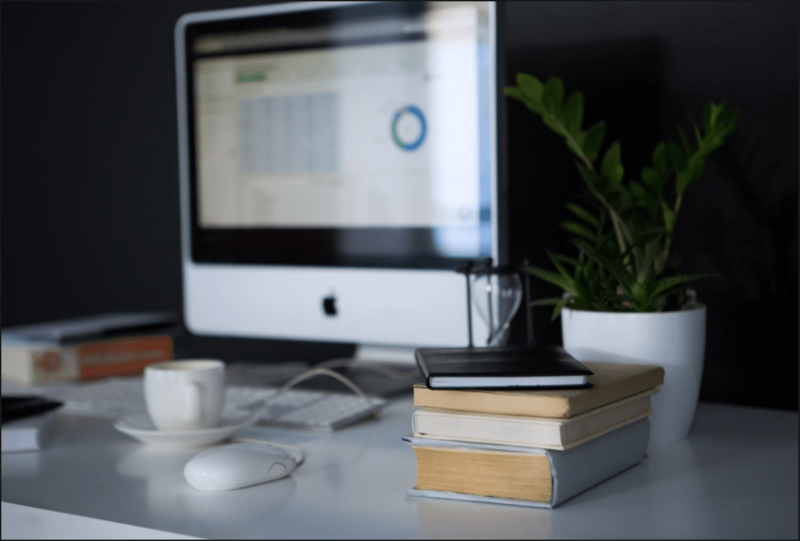 This is probably the most common, painful task in a buyer’s life: unpaid suppliers chasing for invoices and occasionally threatening to put deliveries or services on STOP, which can impact your customer service and lead to loss of revenue. Dealing with late payment and unpaid invoices can feel a bit like a very precarious course. On one hand is the need solve the problem while maintaining a cordial supplier relationship. And, on the other hands, it is not always in your hands to get it resolved. This is where the relationship with your Finance Manager comes in handy! Late payments can be the serious threat for SME suppliers. A research shows, the average SME is owed £40,857 in unpaid invoices, with £20,937 of that total overdue. For a SME business, this amount can be a difference between profit or loss in a particular month, and can put them at risk of closure. I believe that if you are going to hire the best people, you also need to give them the best tools to make the most of their talents. While most organisations have access to an ERP system, they should also focus on Procure-to-Pay (P2P) automation. The successful organisation focuses on eliminating waste by reducing manual or non-value-added activities by adoption more automation tools. A study by Tungsten Network shows organisations wasted on averages 125 hours per week. By automating Procure-to-Pay (P2P) process, you can focus your procurement resources in delivering commodity strategy, drive cost reduction and focus on technologies that truly make a difference in terms of analytics and intelligence. Even today, some medium to large business struggle to have complete spend visibility. Accurate, reliable and easy-to-access visibility of how much is spent, on what and with whom, is something a most business should strive for. However, solving the problem of poor spend visibility is not intrinsically build into most ERP systems. Therefore, procurement folks have to do with software and system outside ERP. In this day and age when trends like Big Data, Artificial Intelligence and Machine Learning are manifesting themselves, I don’t think it is too far fetch to assume we can run spend analytics and cost saving with press of a button! 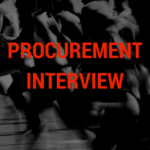 So, who owns a Procure-to-Pay (P2P) process? 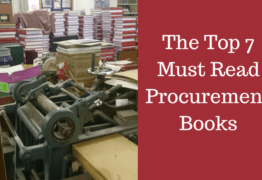 Is it finance or procurement function? Traditionally, it is usually split between procurement and AP team in Finance. However, I argue this arrangement, and I think one person or one function should be held accountable. I am not too particular about either; it should Procurement or AP, but it has to be one team. Having said that, like most things in supply chain and procurement, the owner needs to coordinate with every stakeholder in business to achieve the desired result. Moreover, the actual reporting lines do not matter. Organisations must consider segregation of duties, and other controls must always be present, for example, SOX compliance for US-based businesses. 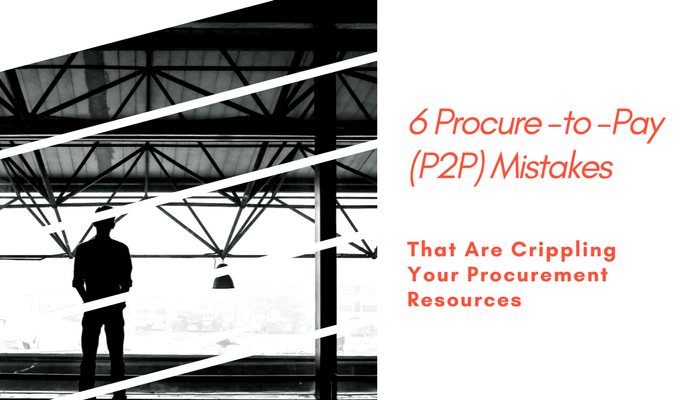 This list of six Procure-to-Pay (P2P) mistakes is not exhaustive. I have not mentioned the other lurking issues like violation of contract terms, duplicate invoices, etc. However, they are the most common I have found in my experience. The successful companies who master robust Procure-to-Pay (P2P) process do look at ways to use technology and other means to create a better experience for employees while finding ways to save money. They also treat Procure-to-Pay (P2P) as the transactional process, meaning they use valuable human resources to conduct a process which can be automated with some work. 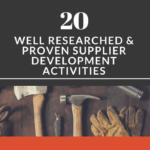 Top performing firms ensure that Procurement’s hard work gets realised at the moment of truth: driving cost reduction, spend management, sourcing, new production introduction, and service innovation. Find ways to achieve intuitive and flexible communication with suppliers via supplier portal and third-party connectivity. Last but not the least: Implementing enabling procure-to-pay (P2P) software is just one aspect of the overall procurement process. 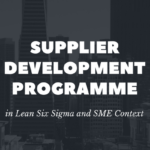 The procurement community must also focus on rationalising your supply base, appropriately training people, and creating a better supplier relationship. If you have encountered other issues with procure-to-pay (P2P) process or have used certain solution which works for you, please share with me in comments below. 2700 plus Supply Chain Management Terms and Glossary, which if purchased in paperback format could cost between £21.54 to £55.58. Are You More Like a Reactive or Strategic Supplier Development Professional?